The Isle of Eriskay lies to the South of South Uist and is connected to the isles to the north by a causeway. 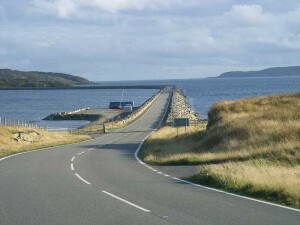 The name comes from the Norwegian name Èirisgeigh meaning Eric’s Isle. 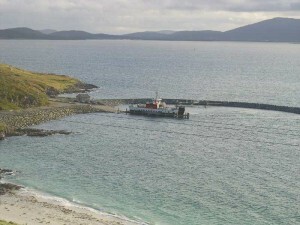 The ferry to Barra sails from the southern end of Eriskay, and, with the causeway constructed in 2001, means that only two ferry crossings now separate the entire island chain. 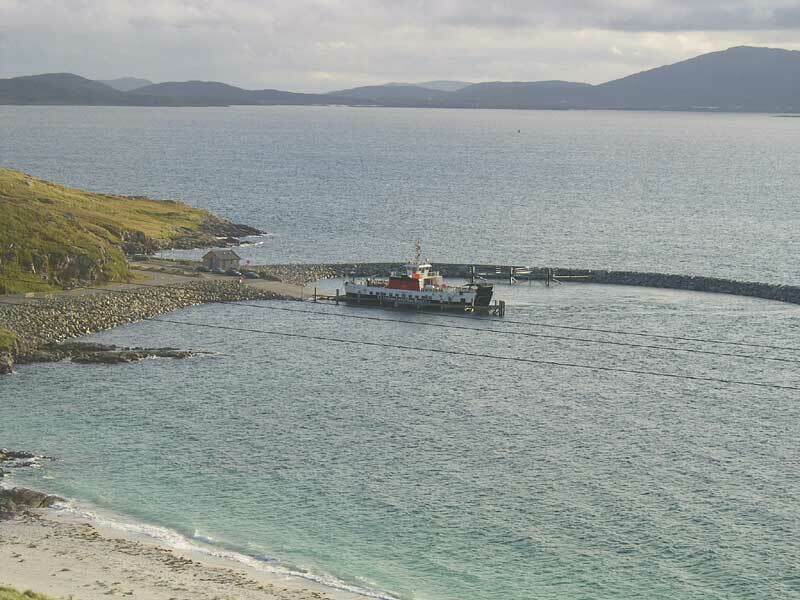 Caledonian MacBrayne operate the service, and it takes just over forty minutes. 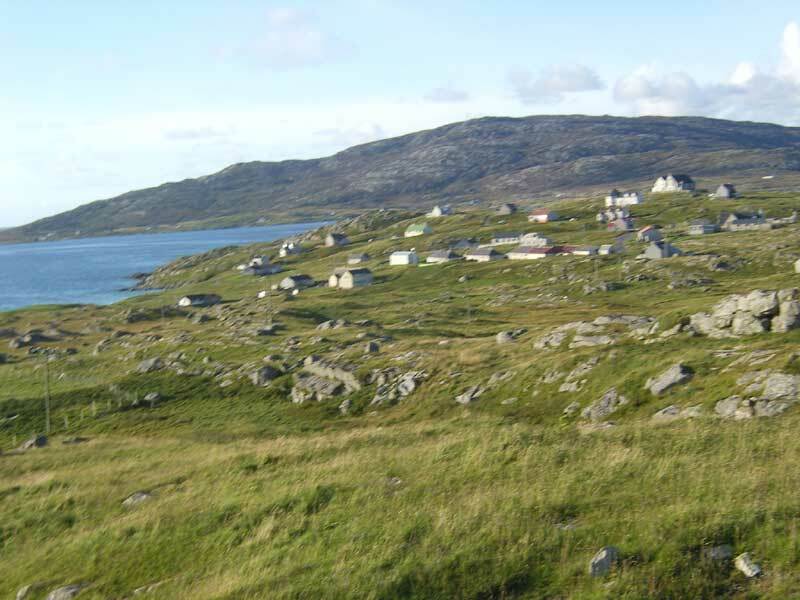 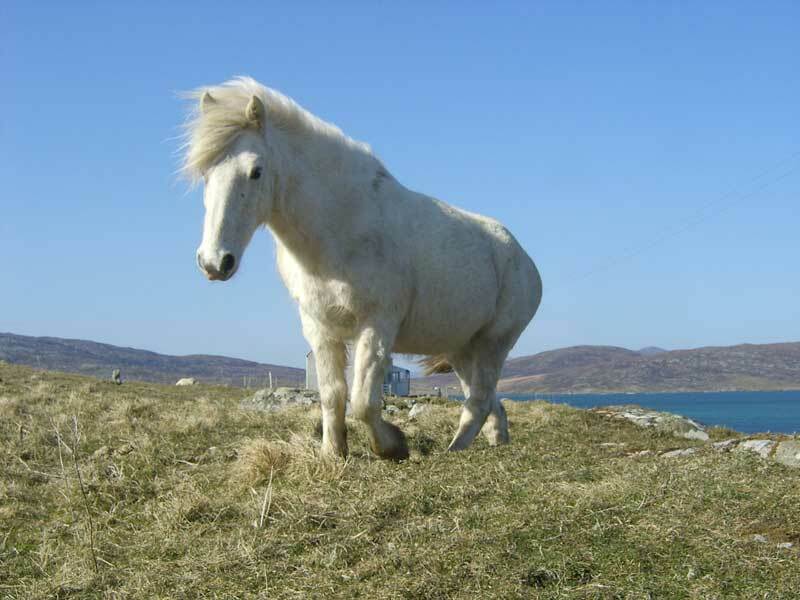 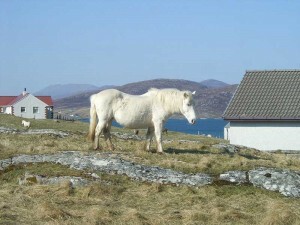 The island is well known for its ponies, Whiskey Galore and the song Eriskay love lilt. 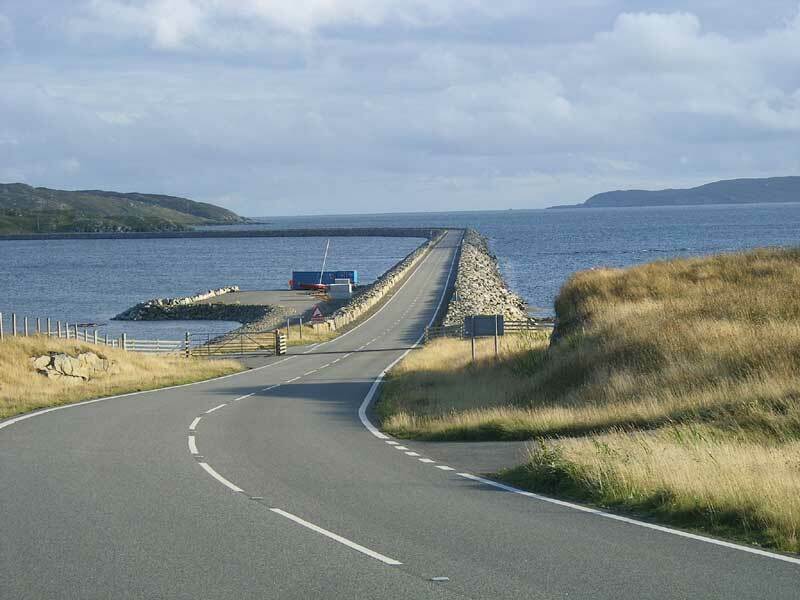 Find out more about these features by clicking the links. On August 2, 1745 the small frigate le Du Teillay landed Bonnie Prince Charlie with his “seven men of Moidart” on Eriskay to start the ‘Forty-Five Jacobite Rising. 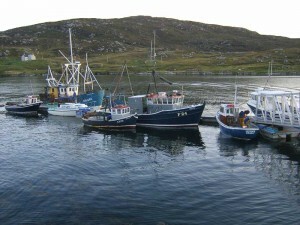 The island has traditionally relied on crofting, however, there has always been a fishing fleet that now sails from the eastern side of the island at Acarsaid Mhòr.